Vanilla and clover shine through the maltiness and overriding bourbon of the nose, but don't make their presence known on a first sniff. 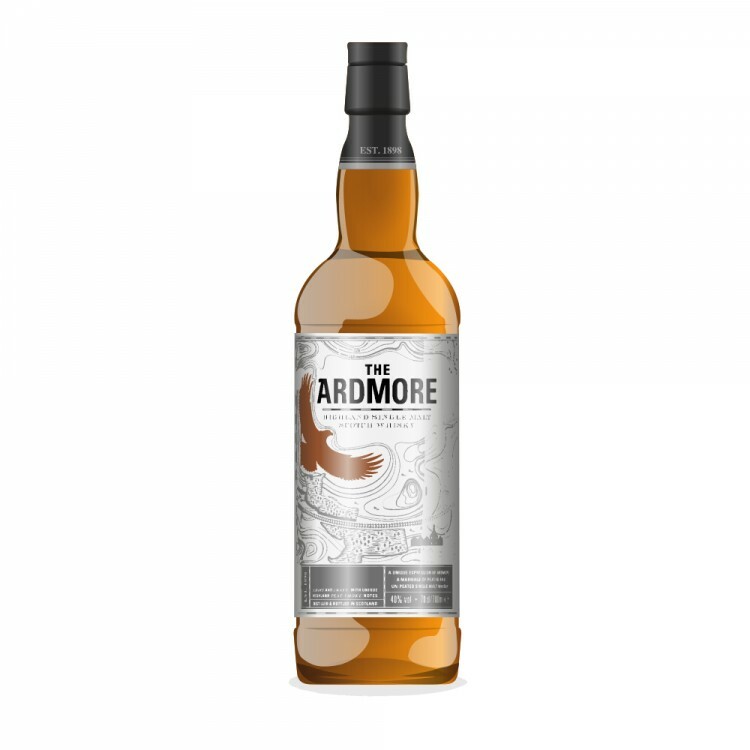 A light, soft body lets the flavors of this moderately peaty Scotch unfurl nicely. 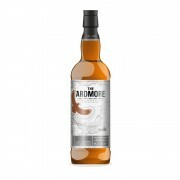 A good bit of the peat smoke is edged out by the bourbon, but there's more than enough for a highly drinkable whisky. A spicier, more complex finish than most whiskies of its price range. Dried fruits linger longest: a curried raisin? Not quite robust enough for after dinner. Might work well as a restorative dram. Ardmore - Traditional Cask There Can Be Only One! Nicely put. Curried raisin; not a flavour I'd considered. I've tasted this whisky and this description resonates with my memory of it. This whisky isn't one of my personal favourites but worthy of a 6 star rating. I love this smoky Speyside (and major component of Teacher's) ... I keep getting brown sugar, walnuts, cinnamon, smoked sausage. Now accepting all orphaned bottles :-) Also, Springbank and Bowmore!